Do you like pancakes? I am such a sucker for this breakfast food. It pairs well with fruits. Like cereals, it is not heavy meaning I can finish it within minutes and quickly head off to work. And yes, it is very easy to make. 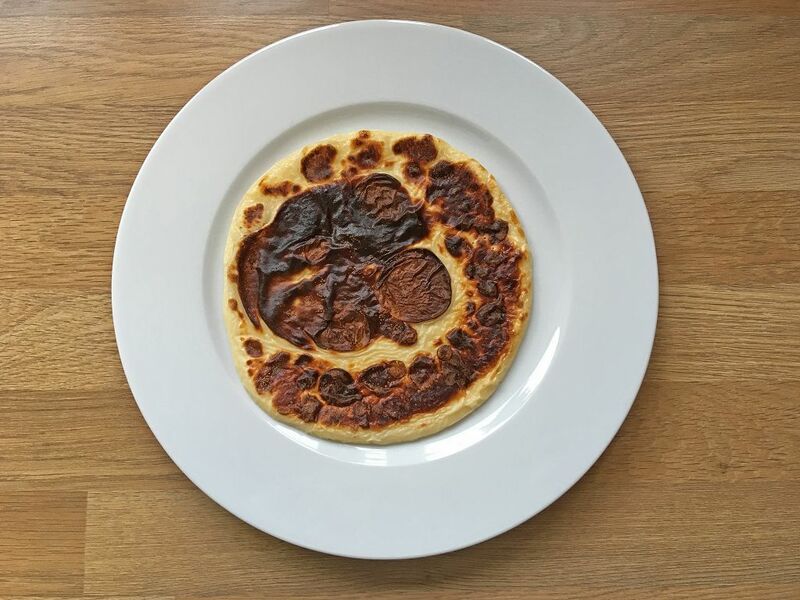 While pancakes are relatively easy to prepare, I do know some people who struggle to come up with fluffy, golden circles. They often ask me: “What temperature to cook pancakes?” This is the question I will address in this article. Let me be clear about this—I didn’t master cooking pancakes overnight. I had my share of struggles, too. Back in the day, I would simply wait for the pan to get hot, put in the cooking oil and then wait until the pancake forms into circles. More often than not, I would serve pancakes that are burnt on one side. Or deal with pancakes that are slightly undercooked. While my kids would still eat those, it was quite embarrassing on my part. I didn’t realize that there’s an ideal temperature in cooking pancakes—about 375 degrees Fahrenheit. I can assure you that you can get nice, golden brown and well-cooked pancakes if you use this temperature setting. 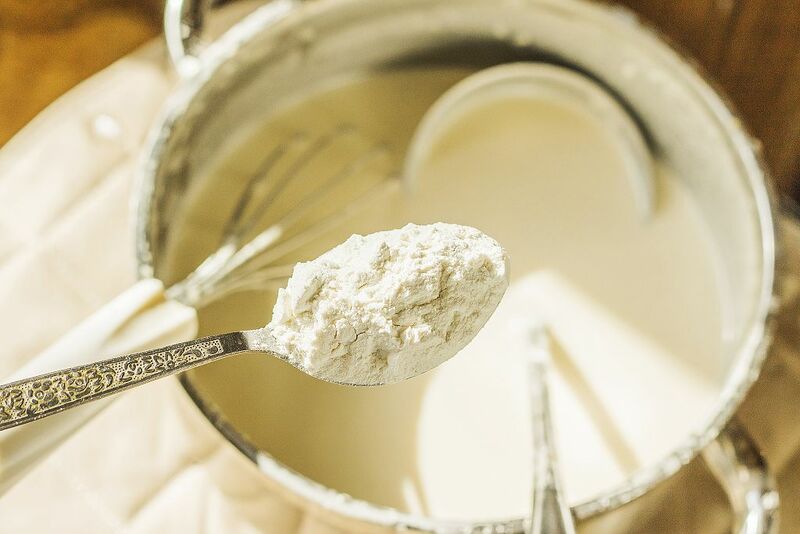 You might have gotten used to mixing up your batter with a wooden spoon or spatula. Perhaps that’s what your mom taught you. But did you know that you really need a whisk for this task? In fact, a large whisk is what you need to mix the batter. A large whisk would enable you to whip more air into the butter resulting to fluffy pancakes. Again, this might be a force of habit. You overbeat the batter thinking that you have to get rid of the lumps. You mix continuously until you see the batter completely smooth. But did you know that you actually need to leave some lumps in the pancake batter? Overmixing the pancake batter can cause build up of gluten. This leads to an overworked batter and resulting to chewy pancakes. This is what I usually do—I stop mixing the batter once all the ingredients have been integrated. Then I let the batter rest for 5 minutes before I put it in the pan. Isn’t 5 minutes too long? No! That’s actually enough time for the activated gluten to relax. Moreover, the starch in the flour should be able to absorb the liquid in the batter and make the latter thicker. Sure, you are in a hurry in the morning. There may be lots of things to do in the office, Or you still have to drop your kids to school so you pour the oil into the pan right away. Unfortunately, impatience can get in the way of you getting the perfect pancakes. When you set the burner to high heat, you would end up with pancakes that are overcooked in the edges but undercooked in the middle. So what should you do? Well, be more patient. I would usually set the burner to medium heat and allow the pan to heat up to 375 degrees Fahrenheit for 3-5 minutes. 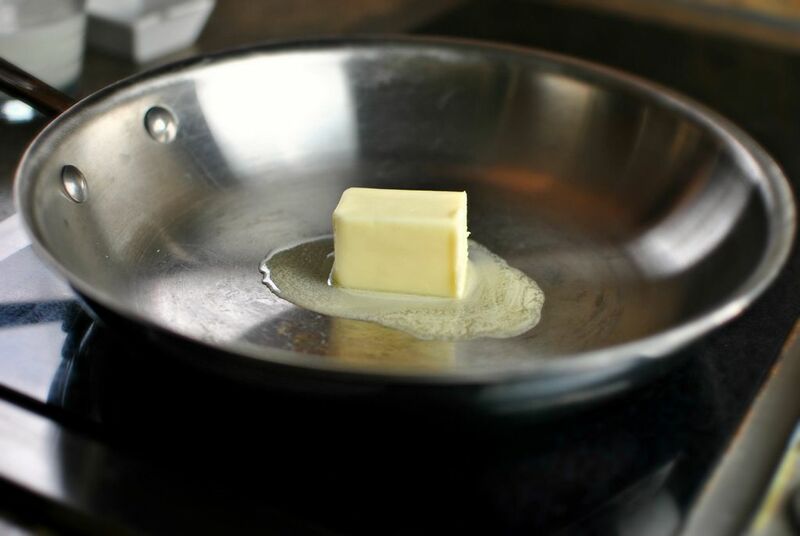 Here’s a trick I’ve learned from a friend—put a small amount of batter in the pan. This should help you determine if the pan is ready for cooking. 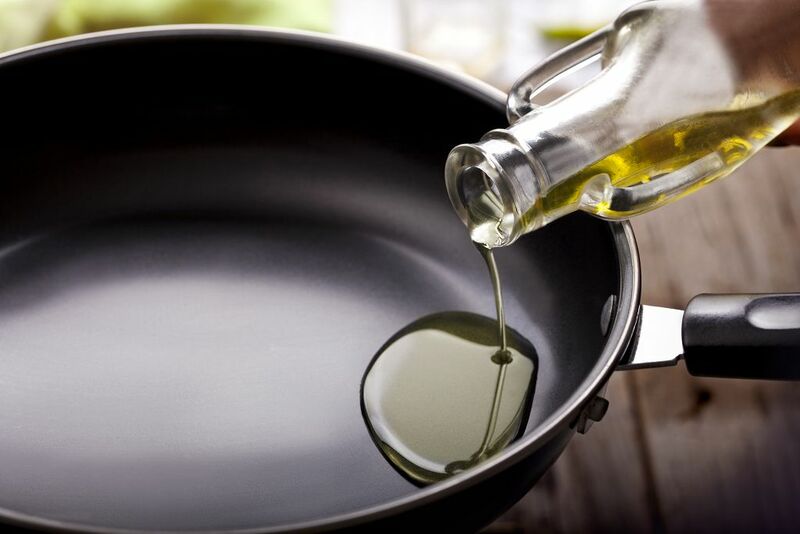 Maybe you don’t have cooking oil in the kitchen. Or perhaps you have been used to it. But butter for pancakes isn’t really recommended. Butter has a low smoking point no thanks to the milk solids in it. This means it burns quite easily. You’ll end up having to put more butter into the pan, or risk overcooking the pancakes. Another key in making soft and fluffy pancakes is to do just one flip. 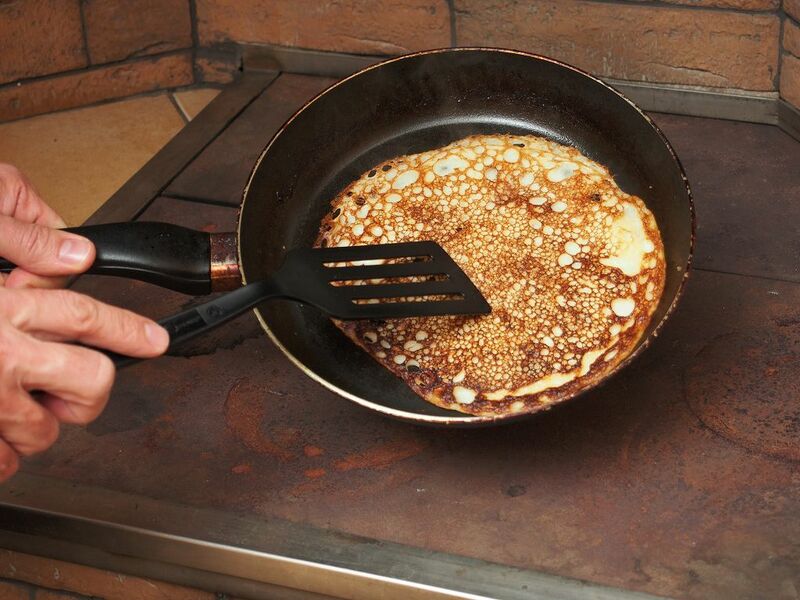 Flipping pancakes more than once would ‘deflate’ them, meaning you would end up serving not-so-fluffy pancakes. And how would you know when to flip the pancake? Simply look for those bubbles! 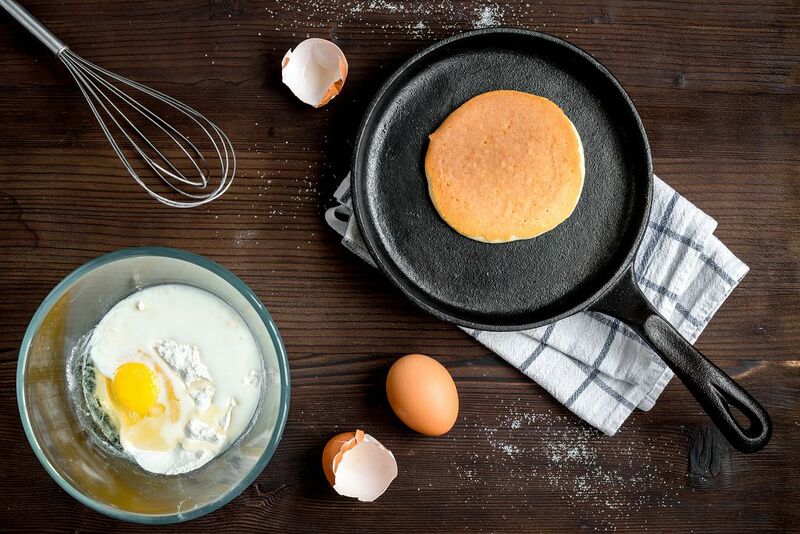 Pancakes may be a very easy meal to prepare for breakfast, but many of us still don’t realize that the ideal temperature for cooking it is 375 degrees Fahrenheit. And I am sure many homemakers commit the five pancake cooking mistakes I mentioned above. Are you one of those people who commit pancake cooking mistakes? Well, at least you now know how to make a perfect, fluffy pancake, right?